Listening to relaxation music can help set the mood for sleep or after a hard day’s work. 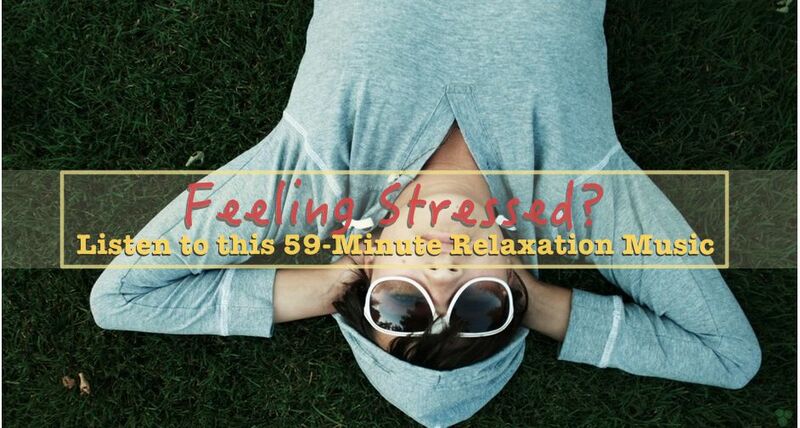 This 59-minute will feature music that soothes the ears as well as the soul. Do you ever feel stressed and find it hard to relax before you catch the zzzz? Perhaps you need to listen to a relaxing music to put you to in the mood for sleep. In this 59-minute music video created by Richard Wiseman, he teamed up with a composer to create a soothing piece of music that induces a person to sleep. This comes from a scientific study done by psychologist Dave Elliot of the University of Cambria that aims to discover the type of relaxation music that helps control anxiety. While there are days when maintaining a work-life balance can take a toll on me, Mr. Wiseman’s relaxation music is one of the rarest gems that will help my frazzled nerves to relax and put me to sleep. To listen to thousands of other relaxation music in your downtime, get your 30-day FREE TRIAL from Amazon Music Unlimited. Listen with no ads, get unlimited skips, download and listen offline on any smart device. Click on the link below to get started. Disclaimer: When you click and buy products from this blog, I may earn a small commission for my endorsement, recommendation, testimonial, and/or links to any products or services. Your purchase helps support my work in bringing you real information about spa, health, and wellness. Hypnotic. I use some sort of progressive relaxation like this in some of the programs I do. I love listening to these kind of music too Jaz! It does makes me relax! I agree. Music soothes the mind and the soul. I tried listening to this and surely enough, I feel so relaxed that I wanted to sleep. thanks Jazz! My Gahd! I need this. Thanks so much ate Jaz!